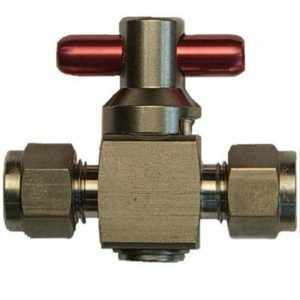 Series SOV Shut Off Valves offers low torque, quarter turn, positive shut off of forward flow up to 3,000 Psig (207 Bar). 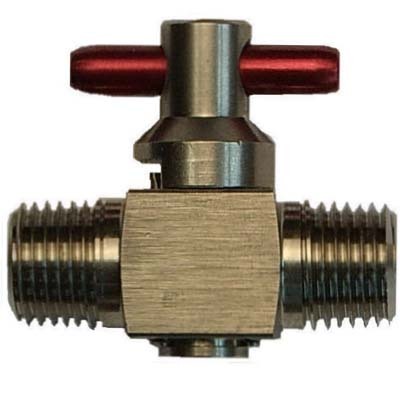 These valves feature a one piece body construction with a machined metallic replaceable plug Stem. Sealing is accomplished with a standard elastomeric O-Ring seal. 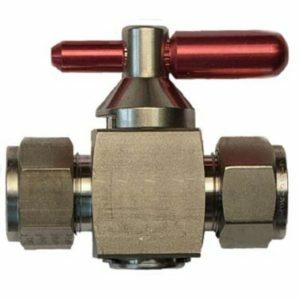 Larger size valves utilize Teflon Backup Rings to reduce operating torque and provide long service life. The Series SOV can be ordered Cleaned for Oxygen Service. 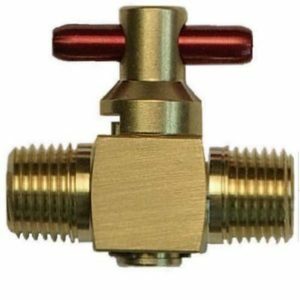 Notes: 1-1/8″ (28.6 mm) Square Brass Body Valves downgraded to 2000 Psig (137 Bar) Max. If reverse flow occurs, differential pressure is limited to 150 Psid (10.3 Bar) Max. Attempting to meter flow in the reverse flow direction may damage O-Ring. 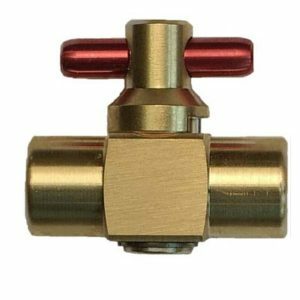 Downstream Vent Option – Downstream pressure is relieved to atmosphere when valve is in the closed position. 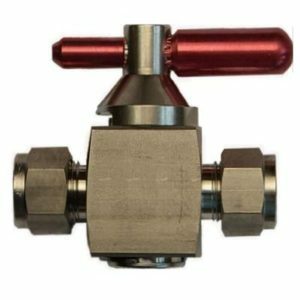 Maximum operating pressure is downgraded to 150 Psig (10.3 Bar).